where I studied Radio and Television Production. I am committed to bringing healthy and wholesome literature to children and young adults. God has called me to start a book ministry to teach and minister to children in a creative way through my colorful characters, teaching them about the goodness of God. I have also authored the book The Adventures of Rainbow Girl Series. These stories are based on the trials and tribulations encountered in the life experiences that I, along with others, have overcome. This book is very special to me because I dedicated this story to the first black president of the United States, Barack Obama, and First Lady Michelle. 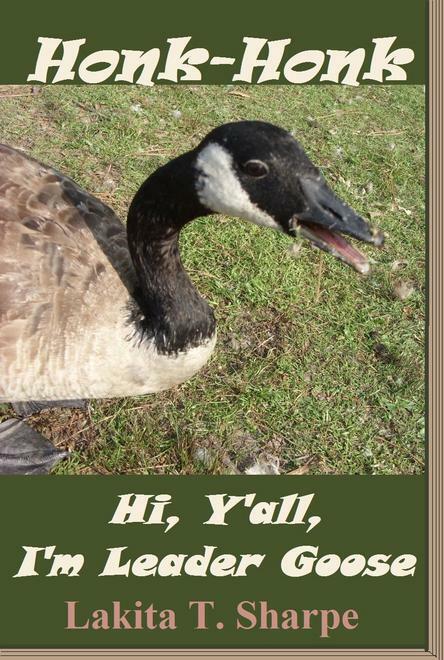 Leader Goose is based on the Canadian geese that are seen around the world at state and city parks, lakes, and other places as well. I thought it would be unique if I could bring them to life. This story teaches children the qualities it takes to be a good leader.